Registration – Online Only: REGISTRATION IS NOW CLOSED FOR THIS EVENT. 2 WSDA Pesticide applicator’s license recertification credits will be offered. Parking is extremely limited. Carpooling is encouraged. This event will be outside, so proper field clothing (closed-toed shoes) is required. Individuals who do not wear closed-toe shoes to the event will be turned away. Long pants, eye protection, and sun protection are highly encouraged. Water will be provided. This field day will be a series of rotations, all about water and chemigation! You will be assigned a group at check-in, and that group will determine your station rotation. Station descriptions are below; rotation schedule will be available at the Field Day. Guests will attend 2 stations prior to the morning break, and two stations after the break. Stations / demonstrations are approximately 35 minutes each. Just like spray technologies, a properly functioning chemigation system is absolutely critical for the appropriate delivery of pesticides and fertilizers through the irrigation system. Learn how chemigation systems and should work, and how to make sure you are using and maintaining them for their optimal performance! Check out this Concord vineyard’s recent conversion to drip irrigation, and what they learned about vineyard water management in the process. 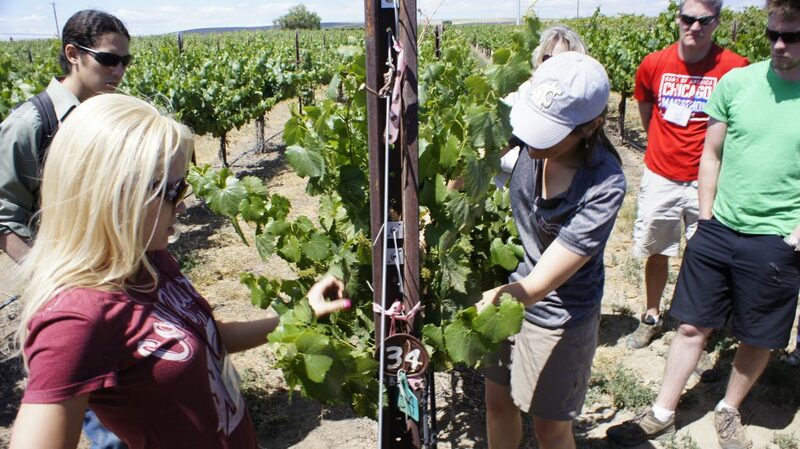 While specifically focusing on Concord, there are plenty of lessons to be learned for wine grape production as well, especially for those who still might be using low-throw or overhead sprinklers. 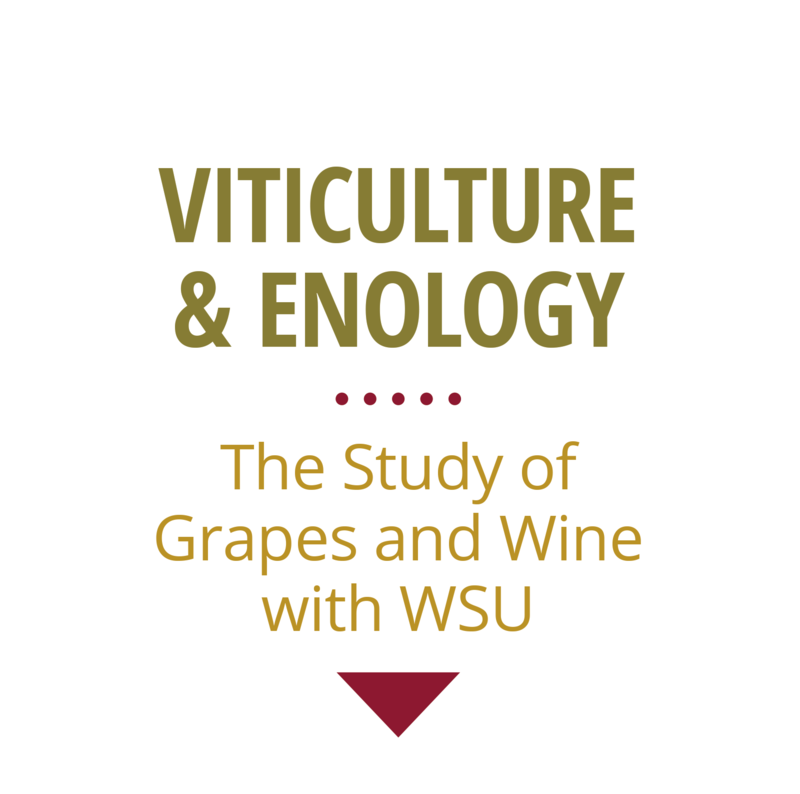 Learn how soil chemistry and texture influences how water moves in a vineyard. 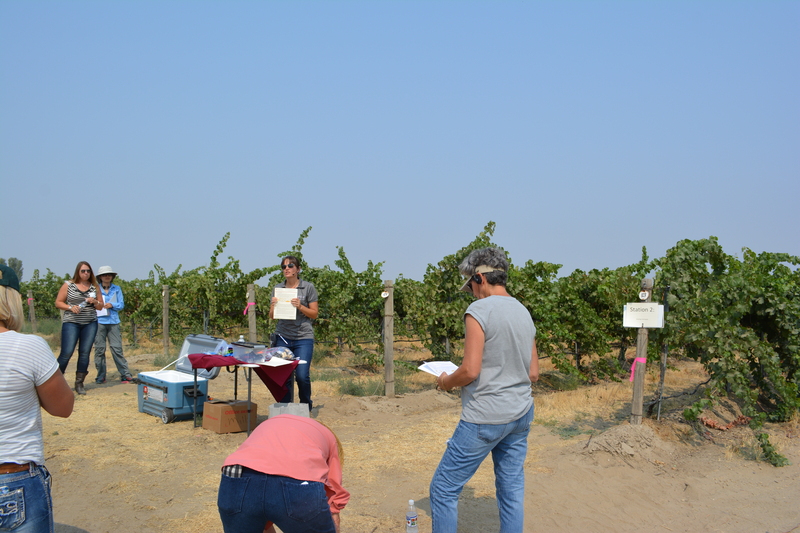 This hands-on demonstration will also be applied to allow participants to understand how different irrigation and chemigation methods would influence the efficacy of drip-applied nematicides when attempting to control nematodes in the vineyard. While it is obvious that vines need water to live, how water moves in the plant is not always clear. Knowing how water moves through the vine will help you better understand how nutrients and pesticides redistribute and might also help you unravel vineyard challenges associated with water, including how to avoid unnecessary plant stress during critical times in the growing season. 11:55 am -12:15 pm – Closing remarks and pesticide recertification credit sign-in. Anyone attending this program who requires auxiliary aids or services, please contact Michelle Moyer at 509-786-9234 or michelle.moyer@wsu.edu. Extension programs and employment are available to all without discrimination. Evidence of noncompliance may be reported through your local Extension office. The 2018 Viticulture Field Day is sponsored by FMC Corporation.